"Harry Collings returns home to his farm after drifting with his friend, Arch. His wife, who had given up on him, reluctantly allows him to stay, and soon believes that all will be well again. But then Harry has to make a difficult decision regarding his loyalties and priorities." All this to set up this gem of an album. 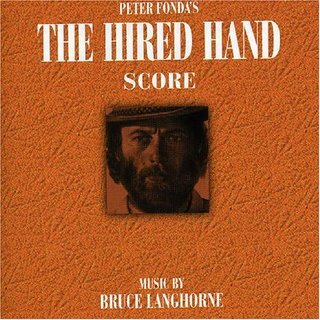 The Hired Hand Score by Bruce Langhorne is amazing! I am not a huge soundtrack guy. Yeah I have a few, and there are some excellent ones out there, but it's not normally my forte. The music is simple and beautiful, much like the film itself, and like any great soundtrack imo, the music provides a texture that adds depth and a life-like quality to the film. 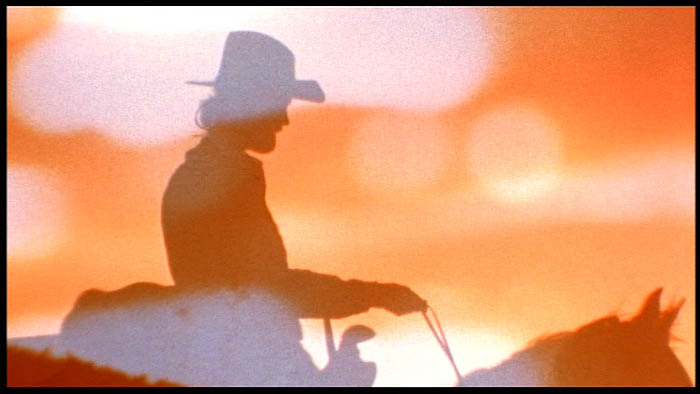 Very reminiscent to the Dead Man soundtrack, the music in The Hired Hand speaks of emotion and in turn could, and in some cases should, be considered an actual character in the film. "Bruce Langhorne was one of the most significant session guitarists to emerge in the early years of folk rock at the start of the sixties. He is best known for playing on some of Bob Dylan’s most ground breaking records, notably 1965’s "Bringing It All Back Home", Dylan’s transitional excursion from folk into folk rock. Langhorne did, however, play with countless other musicians during the sixties, including Richie Havens, Gordon Lightfoot, on Richard and Mimi Farina’s two Vanguard LPs, Eric Anderson, Buffy Sainte-Marie, on Joan Baez’s "Farewell Angelina" and, most memorably in conveying Langhorne’s own exquisite style, on Tom Rush’s "The Circle Game". 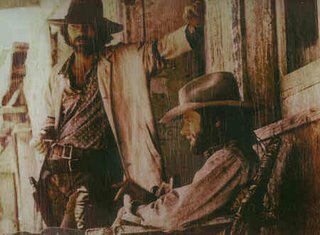 He produced fellow traveller Ramblin’ Jack Elliot’s "Young Brigham" in 1968 and has since done considerable soundtrack work. 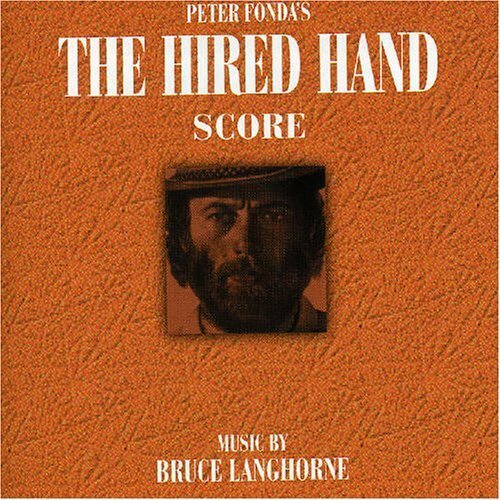 In all that time, Langhorne had never released an LP under his own name but, finally, his mesmerizing score for Peter Fonda’s revisionist Western and directorial debut "The Hired Hand"
I highly recommend you checking out the film, which is now available on dvd, and the soundtrack in it's entirety. Below are two tracks from the soundtrack to sample and a link to purchase.